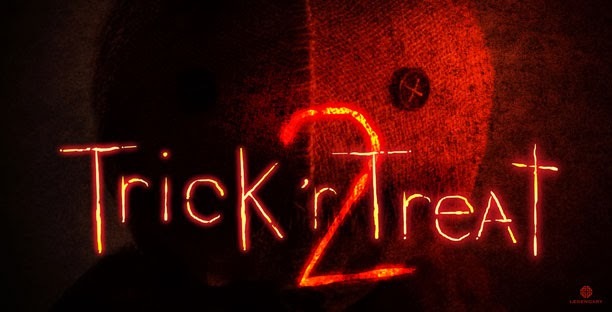 Michael Dougherty has announced a sequel to the 2007 film Trick r Treat which will see Halloween Icon Sam make a comeback. "Shop 2COOLGHOULS"
ENTERTAINMENT WEEKLY: How did the idea for the sequel come about? What made you want to do this? MICHAEL DOUGHERTY: It’s funny because when I first dreamt up the idea of making the first film, I thought, “How neat would it be if we made them a series?” I’m a firm believer that October should be filled with Halloween movies, or horror movies. That’s something I remember from childhood. Horror movies and Halloween, they go hand-in-hand. And so the idea was, “Well we could probably do a Trick ‘r Treat movie every year or every other year, and that it would sort of just be a new batch of stories and characters. And the common link between all of them would be Sam.” Initially that was the plan, and then things changed as the first film had a very delayed, strange journey. I put those dreams on hold for a little while, so it feels good to go back to that initial plan. Was there a moment you realized you could bring that dream back to life? I don’t think there was on particular moment. I had definitely been hearing the fans asking about a sequel ever since the first film came out on DVD. Even back then, there were the first cries for “Give us another one.” And I think that chorus only got louder as the film started to grow and develop its audience, to the point where it’s insane. If I log in to check out the film’s Facebook page, or if there’s an article about it, the top comment is always “Give us part two.” Just dozens of people. I think that momentum just started to build to the point where it was deafening. And I think Legendary finally heard it too. Legendary’s always been a big supproter of the film. They’ve been tracking fans rise in popularity, and I think this was the year we finally reached that peak, and they realized the sequel was necessary. How far along are you in the creative process? We don’t even have a script yet. 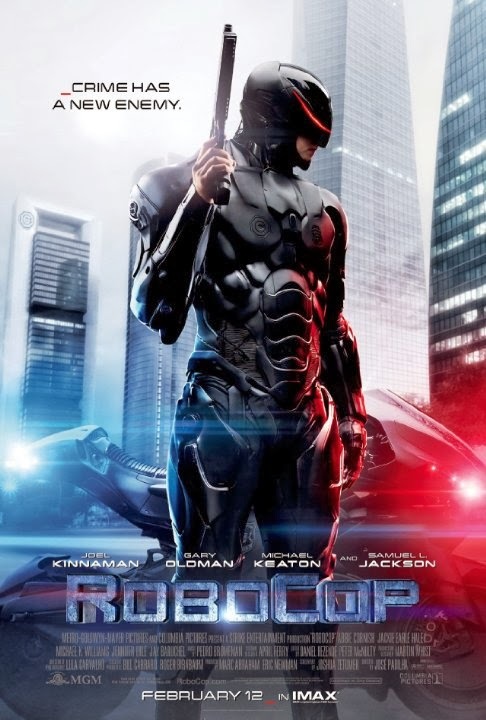 New Robocop remake opens tomorrow and it got me interested seeing the first film is such a classic. Here is the trailer "Shop 2CoolGhouls"
It looks promising and has all star cast in Michael Keaton, Samuel L.Jackson, and Gary Oldman. Like I mentioned earlier the first #Robocop is a classic and will be tough to top, But I am looking forward to seeing this remake. Jason Voorhees of the Friday the 13th films was in last weeks Radio Shack Superbowl ad. I am glad Radio Shack will be selling 3D printers. "SHOP 2COOLGHOULS"